broad sporting range including Australia’s #1 badminton player. 64 year old ladies looking to increase bone density. He has won multiple national and Proraw titles himself and has the lifts to back up his experience. 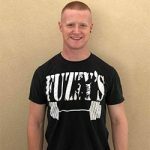 In 2016 Fuzzy was accepted into the competitive University of South Australia physiotherapy program, and is looking forward to bringing his hard earned experience in line with professional and theoretical standards to offer the ultimate in customized coaching and service. 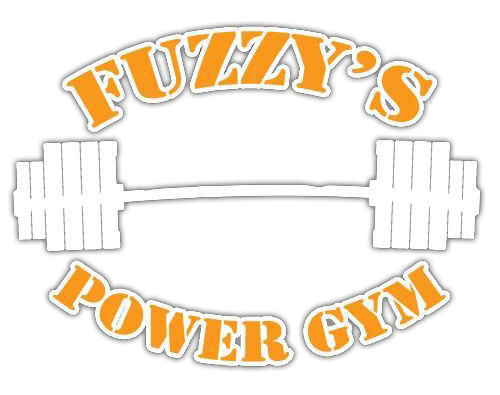 Fuzzy is available immediately for coaching, check out our packages below. Assistant coach Dylan Northcott is an experienced powerlifter and long time member of the FPG team. He is a qualified exercise scientist, having completed his bachelors in Exercise Science at the University of South Australia in 2017. His hard work and diligence has also earned him a spot in the highly competitive and selective UniSA postgraduate physiotherapy program. He is also a dedicated competitive athlete and has made tremendous improvement in his own training and his own skill set under the guidance of head coach, Fuzzy. Dylan is more than just a personal trainer who uses the FPG facility. We have invested in considerable time in training him, enhancing his coaching abilities and honing his skills. We are a cohesive team and will collaborate together to ensure the best outcome for our clients. Dylan is available immediately for coaching, check out our packages below.